A monumental goal. An exceptional team. Our team of Doberman experts and enthusiasts, veterinarians, and scientific researchers are united by the belief that every Doberman dog deserves to live a long, healthy, and productive life. Real Job: Senior Veterinary Geneticist. Our Team Members. They Do It All. 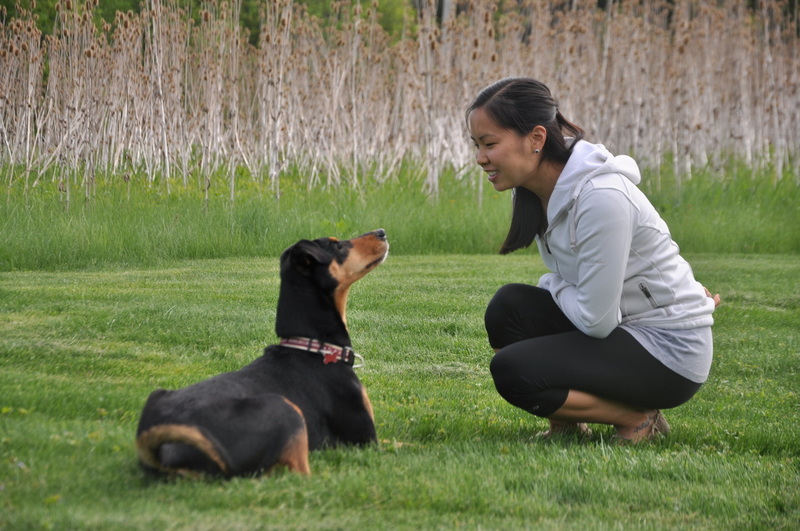 Karen's goal is to learn about every Doberman genetic project in the world and work with the research team to learn how the DDP can support their research efforts. Need to buy a test kit locally? Have a question? Contact the DDP contact near you. Improving the genetic health of the Doberman breed requires a sophisticated understanding of complex biological systems and a firm grasp of how genetics affect a dog's health over it's lifetime. The Doberman Diversity Project relies upon licensed veterinarians with a strong interest in genetic health and in utilizing scientific evidence to improve the health of Dobermans world wide. After all, the best cure is prevention - through better breeding. 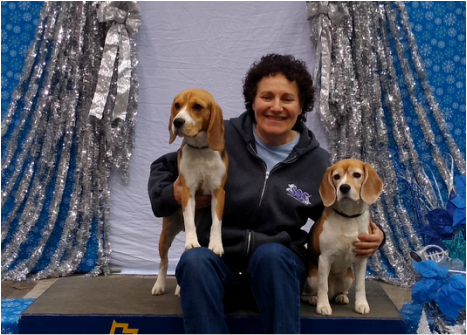 Canine genetics is a complex area of science that is constantly evolving. 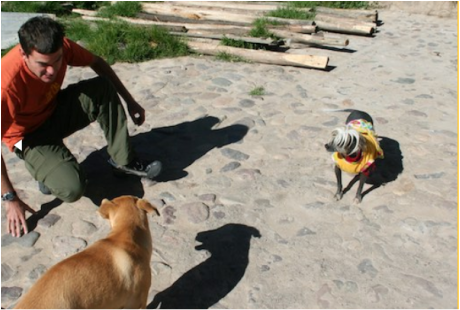 The Doberman Diversity Project is guided by renowned canine genetic scientists who are leading revolutions in the field. These professionals help guide our project by ensuring our approach capitalizes on the newest, most impactful canine genetic science, together with conservation genetics approaches, to create evidence-based techniques for improving Doberman health. 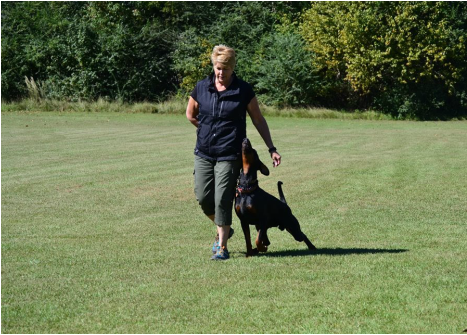 The Doberman Diversity Project simply cannot survive without individuals who have a deep love for the Doberman breed and who have crafted extensive knowledge of the breed's history, pedigrees, and breed standards. These Doberman breed advocates ensure preservation of the modern Doberman's proper working abilities combined with impeccable temperamental stability for which the breed was created by Karl Friedrich Louis Dobermann in 1890 Germany.